This module is designed to drive stepper motors. 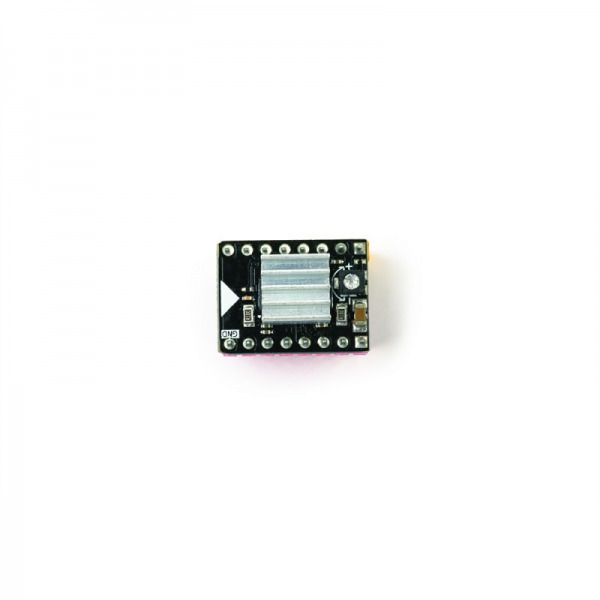 It uses DRV8825 chip and has a maximum driving current of 2.5A. 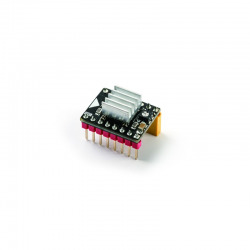 The DRV8825 is a complete micro-stepping motor driver with built-in translator for easy operation. It is designed to operate bipolar stepper motors in full, 1/2, 1/4, 1/8/ 1/16, or 1/32 step modes. 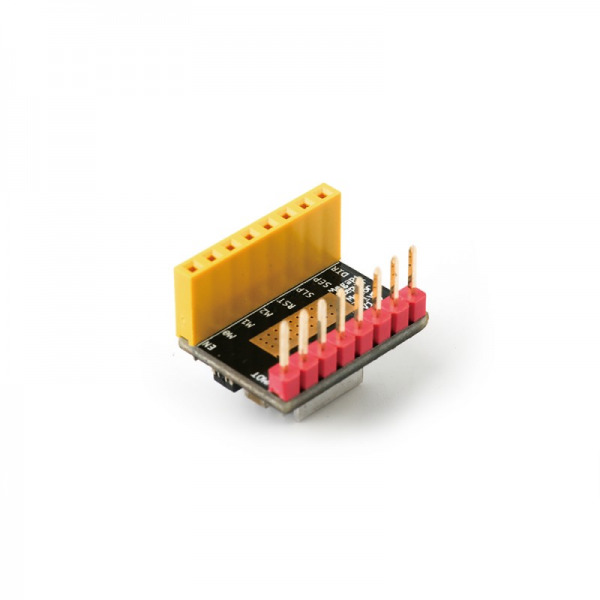 We add an on-board potentiometer, so you can change the current of motor easily. 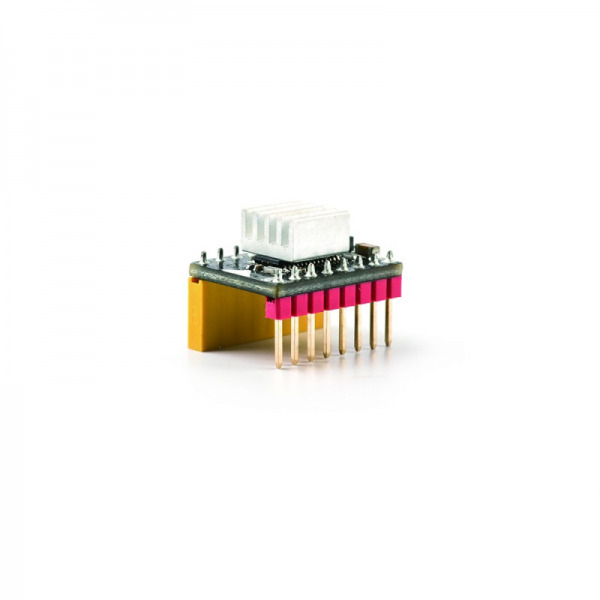 Small size for easy connecting with MegaPi.